The drive for commercial results seemingly underpins everything we do at work, particularly in operational businesses and roles. Makes sense, really – no income, no business. So the ability to understand the financials is pretty important, right? So how come so many of us, ESPECIALLY WOMEN, lack some of the most basic skills when it comes to commercial acumen, or ‘business savvy’? Commercial acumen is the equivalent of a pilot’s ability to read the navigational tools to avoid the turbulence, and to calculate the amount of fuel needed to complete the journey safely. It is REALLY IMPORTANT! 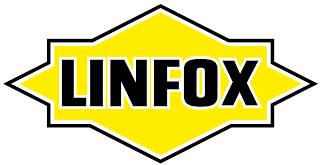 Optional Site Tour: Linfox warehouse, strictly limited to just 30 people.